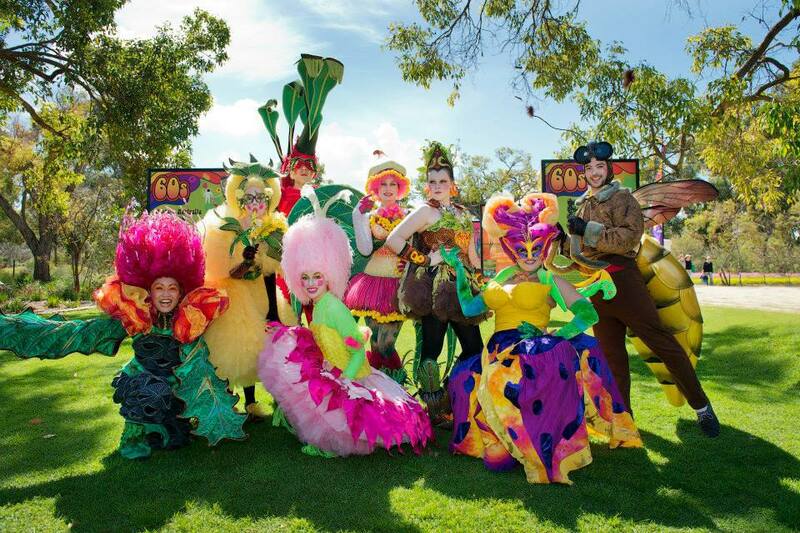 Perth's biggest children's fun-day is back on again for 2014, and is sure to be a jam-packed day of fun, entertainment and activities for all ages. 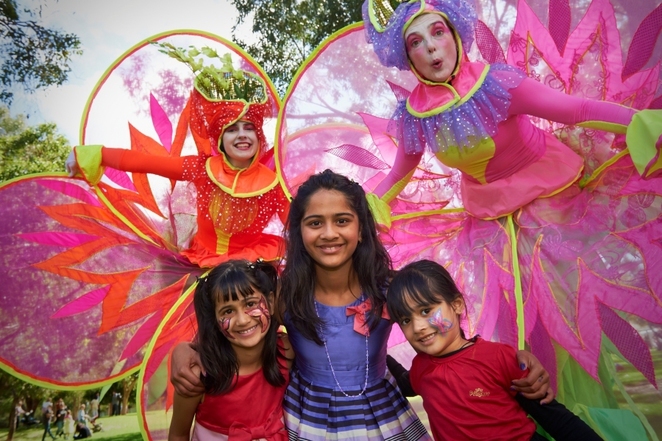 The Fantastic Faraway Festival will be held in Kings Park, at the Lotterywest Family Area, on Saturday 20th September, 2014, from 10.30am until 2.30pm. Proudly brought to you by festival partner Santos, the Fantastic Faraway Festival is part of the the Kings Park Festival 2014, and promises to be very popular with all who attend. The Fantastic Faraway Festival offers a full program of fun, activities and entertainment suitable for children of all ages, there really is something to suit everyone. This fun family-friendly event will feature animal rides, big games, food stalls, wild fairyland, environmental and wildlife exhibitions, face painters, theatre performances, magicians, and much more. The Adorable Florables will also be appearing at this years Fantastic Faraway Festival. These popular wildflower characters and all their friends will be on hand to entertain and charm visitors young and old. A variety of food and drinks will be available to purchase. Entry into the Fantastic Faraway Festival is by gold coin donation and there is a small charge for some of the activities. So, come along to Kings Park and join in the fun at this years Fantastic Faraway Festival. Bring along a picnic and relax, enjoy the entertainment, have a fun day, and make the most of Western Australia's beautiful award winning parkland. For further information about the Fantastic Faraway Festival 2014, visit the Kings Park website, or the Kings Park Facebook page. Cost: Entry is by Gold Coin Donation. A small charge is required for some activities.